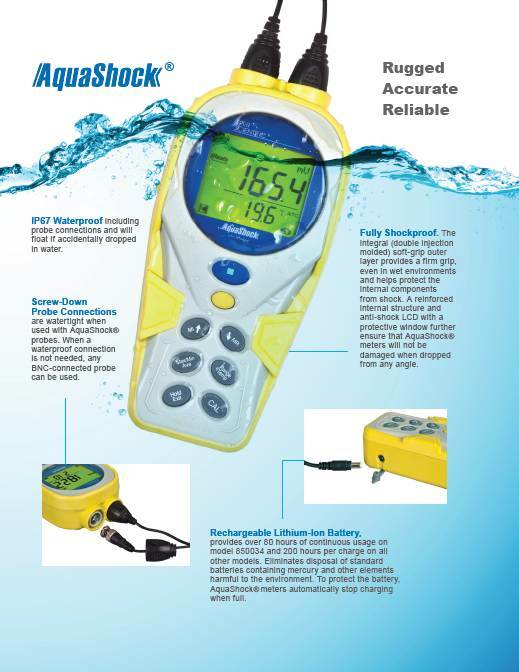 Sper Scientific guarantees you will find no meter more rugged and reliable than AquaShock®. 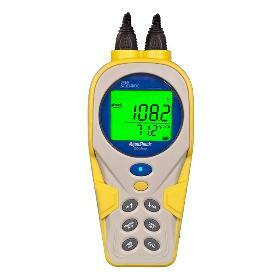 * Connections are not waterproof when used with non-AquaShock® probes. ATC DO probe with 10' cable; protective, foam-lined, hard-shell carrying case. 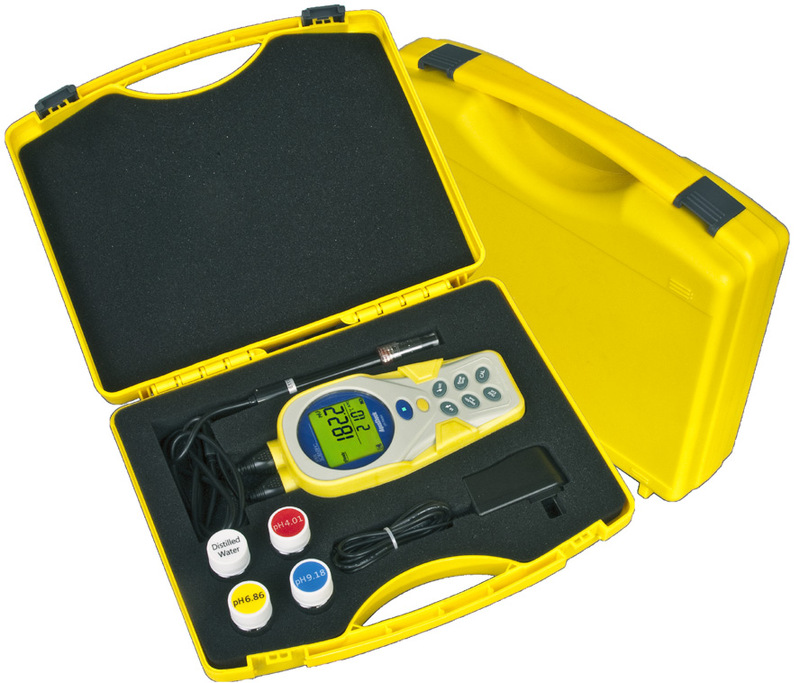 AquaShock® is virtually unbreakable, eliminating the inconvenience of frequent instrument repair or replacement for at least 5 years of interrupted, accurate, reliable use.